We are conveniently located in the heart of Happy Valley Pennsylvania just seven minutes from the Penn State University, and Beaver Stadium. Our Atherton Street address provides easy access to Highway 322, as well as popular shops, and entertainment. Book your stay with us for quick access to Pennsylvania State University, Beaver Stadium, Medlar Field at Lubrano Park for an afternoon of baseball, and Bryce Jordan Center to catch the biggest names in entertainment. Our helpful and friendly staff welcomes travelers from around the globe that are eager to experience our full-service facility. We look forward to hosting you on your next visit to Pennsylvania. 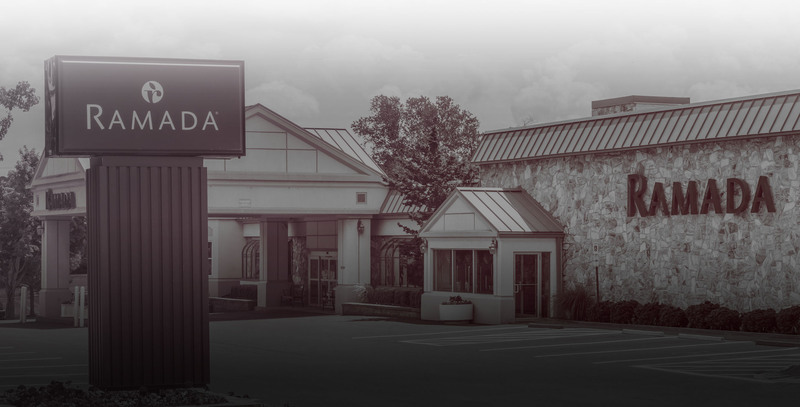 At the Ramada by Wyndham State College Hotel & Conference Center, we pamper our guests with amenities and services to ensure a productive and relaxing stay. 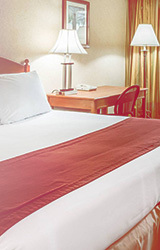 Our full-service hotel offers fantastic features like a 100% smoke-free property, laundry facilities and dry cleaning, and a game room and available basketball, volleyball, and horseshoes. Additional services include a 24-hour front desk, baggage storage, vending machines, and an on-site ATM. A complimentary full breakfast is available weekdays every Monday through Friday from 6:30 AM-10 AM, and on weekends a deluxe breakfast buffet is available for an additional fee on Saturdays from 7 AM-12 PM and Sunday’s from 7 AM-1PM. We also offer a business center with fax and copy services, voice mail, and computers. 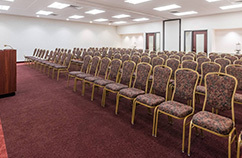 Additionally, we feature 13 versatile state-of-the-art meeting rooms that provide 20,000 square feet of flexible space for events, meetings, or conferences for groups ranging from 10 up to 350 people. Our atrium is ideal for special occasions, and social gatherings, and we have expert planners available to help arrange your event and banquet catering. 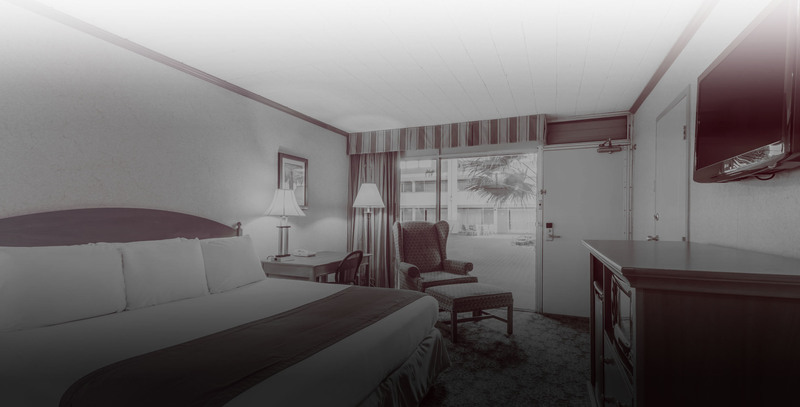 Our hotel provides a host of complimentary touches including an airport shuttle, WiFi, complimentary self-parking for cars, buses, RV’s and trucks, complimentary newspapers, and premium cable channels. Keep on track with your workout by taking advantage of our fitness center, or enjoy a swim in our outdoor seasonal pool or indoor year-round swimming pools. 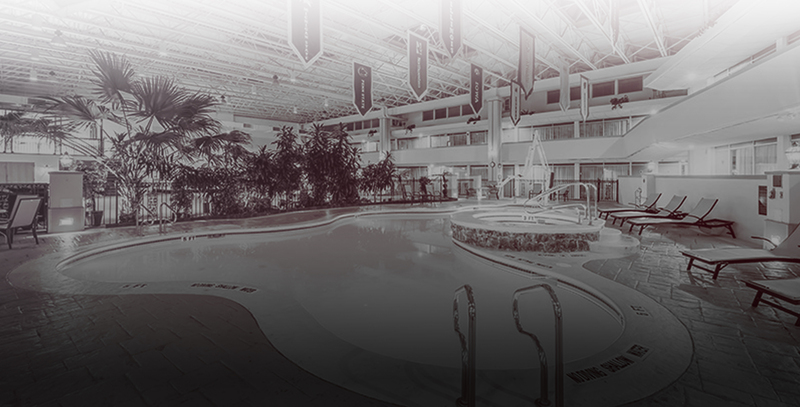 And after your workout, relax in our indoor year-round or outdoor seasonal Jacuzzi. Our guests enjoy our on-site P.J. 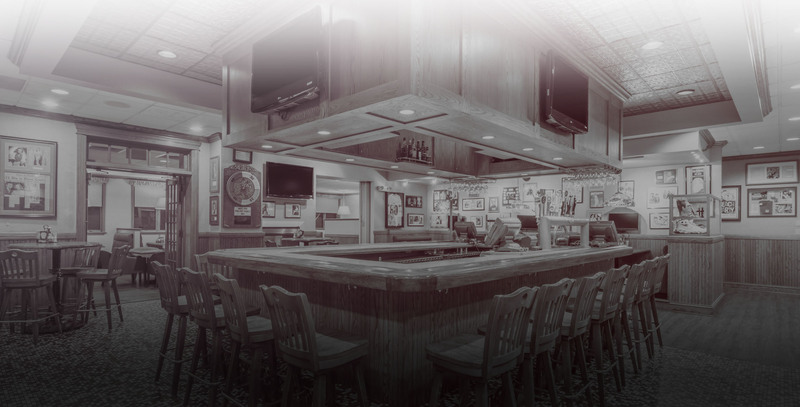 Harrigan’s Bar & Grill that serves up breakfast, lunch, and dinner; and offers an impressive wine list and martini menu as well as daily happy hour specials. The Commonwealth not only has a rich American history, but it also is home to a wide selection of museums, historic sites, and premier boutique shops, there are seemingly endless outdoor excursions available for globetrotters who visit our beautiful state. Incredible skiing is minutes away from the Ramada by Wyndham State College Hotel & Conference Center, as well as hiking trails, and crystal cave exploration. Guests can enjoy annual festivals and live music events, guided tours, and challenging golf courses. With so much to do and see in Pennsylvania, our guests find it hard to choose. 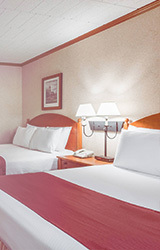 Each guest room and suite at Ramada by Wyndham State College Hotel & Conference Center is equipped with all of the conveniences and lifestyle amenities guests need to enjoy their time with us. Stay connected, productive, and sleep soundly in a modern guest room designed with you in mind. Our on-site restaurant and bar serve up sumptuous breakfast, lunch, and dinner to satisfy every taste. Our Mixologists have prepared a Martini menu, and also offer a happy hour nonpareil. Enjoy live music every Friday and Saturday night, or join the fun for Sunday Fantasy Football. Whether you are looking for a P.J. Harrigan’s IPA, a wine list, or are looking for a catering menu, we’ve got you covered. Our on-site restaurant and bar serve up sumptuous breakfast, lunch, and dinner to satisfy every taste. Our mycologists have prepared a Martini menu, and also offer a happy hour nonpareil. Enjoy live music every Friday and Saturday night, or join the fun for Sunday Fantasy Football. 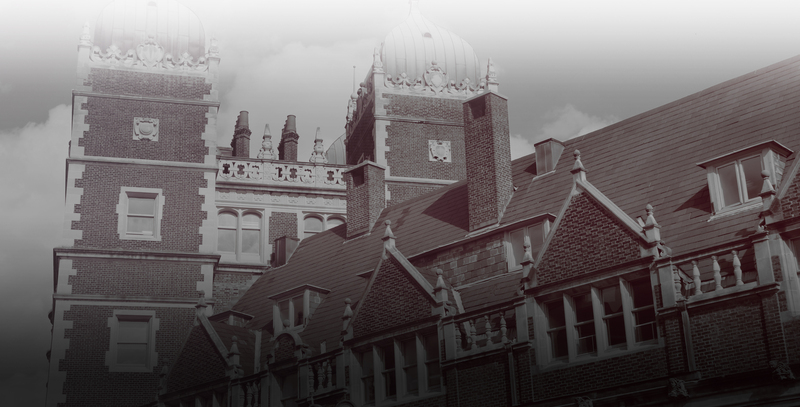 Whether you are looking for a P.J. Harrigan’s IPA, a wine list, or are looking for a catering menu, we’ve got you covered. 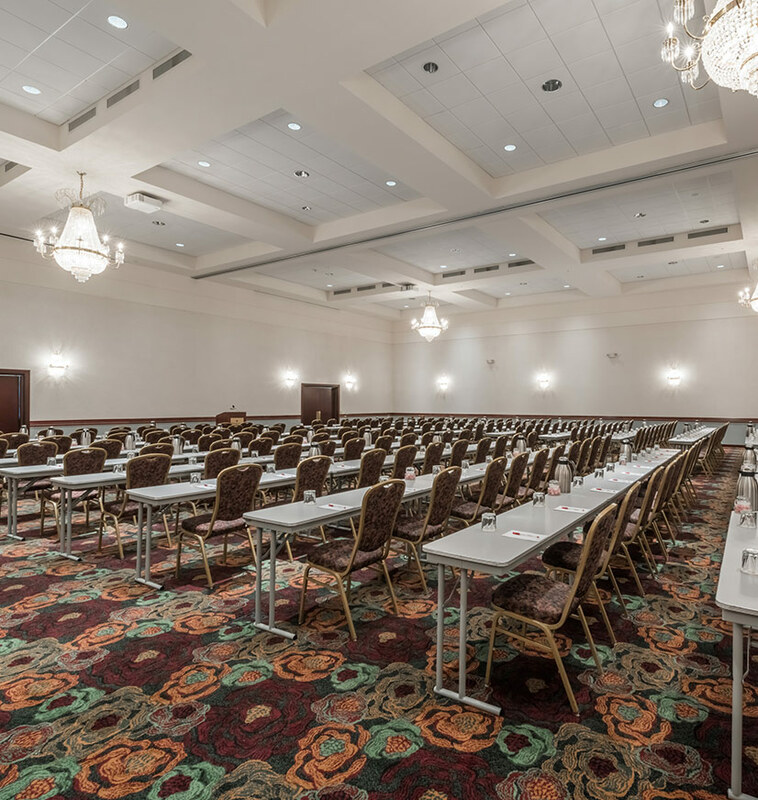 Allow our professional planners to assist you with your upcoming corporate meeting, conference, or event. 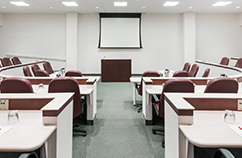 Choose from over 20,000 square feet of versatile meeting space. 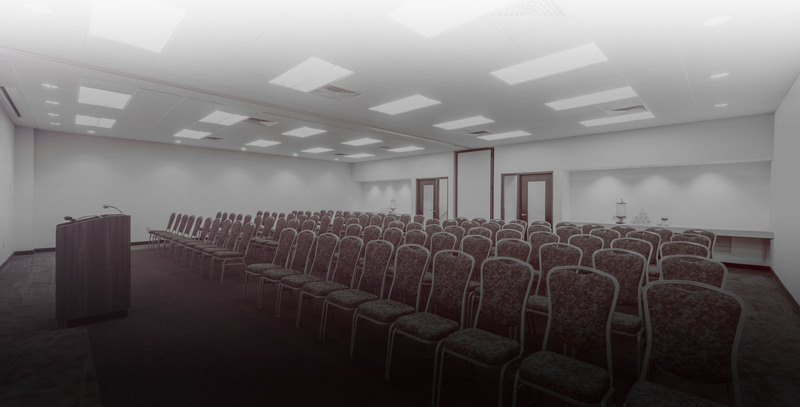 Make any event a success with your choice of 13 meeting rooms and an atrium that is perfect for social functions. A dream wedding can be yours with the help of our event specialists. We offer several ideal venues, complete coordination of everything you need to make your wedding day spectacular.